A while back the universe had to yell at me to pay attention. Since that time I had been playing with the idea of visiting a place in Florida that is home to many mediums and spiritual healers. The boat tour I took in the morning was close to the camp, so I thought that I should take advantage of the geography, and stop by. 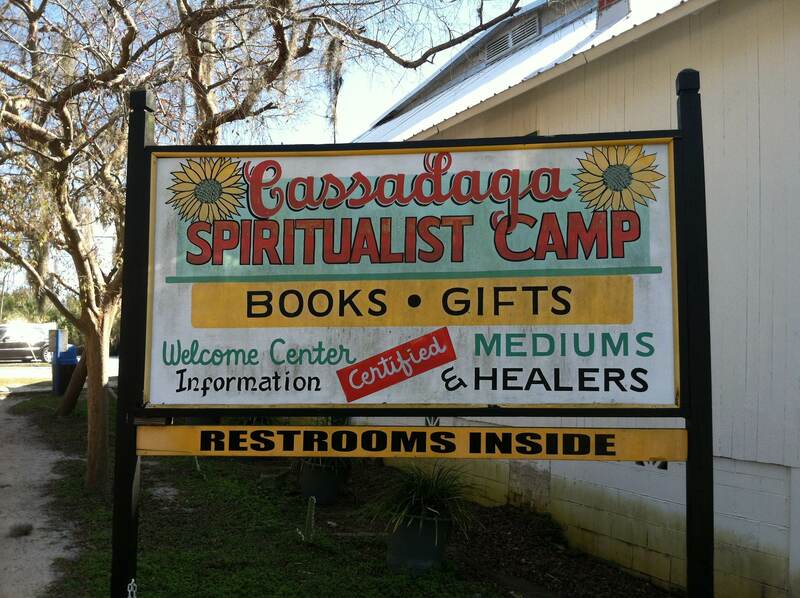 Established as a Spiritualist community in 1894, the Southern Cassadaga Spiritualist Camp Meeting Association™ consists of approximately 57 acres with 55 residences. Those who reside here have chosen to share in a community of like-minded people where they can live, worship and work in harmony with their beliefs. About 25 of the Camp’s residents are mediums who offer counseling from their homes. I stopped at the bookstore first. That is where you can find books on a wide range of topics, oils, stones, and some hand crafted goods. 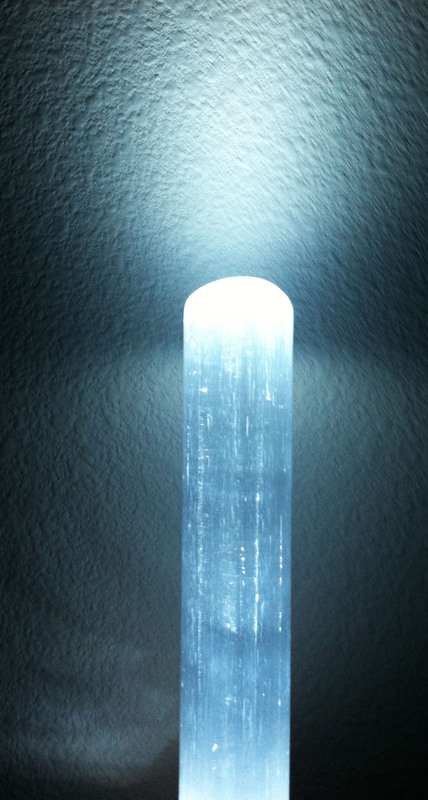 I did get a Selenite wand. It is purported to have healing qualities and it is the perfect shape to roll out sore muscles or press into a trigger point. They have a board up in to corner of the store that has a list of mediums and healers that are available that day. You are also encourage to take a card and call anyone that is not on the board to set an appointment. I was hesitant to call anyone because I did not have any questions or issues that I wanted to ask about. I did end up calling someone because I wanted to see what it was all about. The medium lived about 500 feet from the store, so I walked down and he was waiting for me on his porch. He lead me into a quiet room in the house and we sat across from each other. He explained what he did and a little bit about how he came to be there and do what he does. After introductions, he opened the session with a prayer. No messages or anything came across. We talked for about an hour about various things and healing methods. He did a spiritual healing for me after we were done. I am glad I went. No great answers to the universe or anything. I do plan on restarting meditation. This weekend Lil’ Red and I went out on the river. I renamed him to Lil’ Red because the board is so maneuverable and fun. Compared to the longer boards that I had been renting, he is just little. It is a good thing that he is so responsive and easy to handle. We had to maneuver around a very enthusiastic Boy Scout troop, a kayak group, a volunteer cleanup group, and many more. Random fact of the trip: the cleanup group found a beer can from 1988. The water was the clearest I have seen there. A fabulous day that I hope will carry me past any stress of the week. She wore a delicately cute outfit, what there was of it. Sitting coolly, smoking one last cigarette before her flight, she stared out at the dark void of the early morning. Her perfume wafting to passerbys lending to the sensory barrage of sounds, smells and activity of the security zone. Bleached hair and an unnaturally even tan, revealed her older than her long legs and shoulders spilling from her halter jumpsuit would have implied. 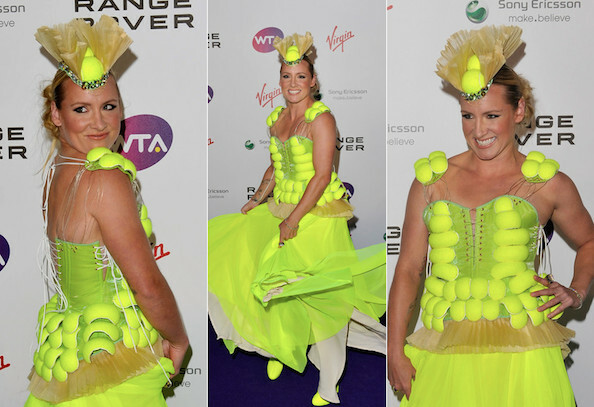 I love tennis balls and I do not play tennis. My favorite use for them is to use them for massage. I can rub my foot over them to help with plantar fasciitis or just for fun. I also place one on the muscles between the spine and shoulder blade and lean against a wall.Then, doing mini-squats rolls out the muscle. For more intense pressure on the back, I place 2 in a sock and lay down on them. The gap in the middle keeps pressure off the spine while the muscles on either side relax into the pressure. Racquetballs can also work. Golf balls are okay for the foot massage.